What’s In A [Brand] Name? We bring you an occasional series that gives you a fascinating insight into the wonderful history of Watch brand names. Most Watch companies are named after their founders, e.g. Breguet, Patek Philippe, Bulova, Vacheron Constantin, etc. Some companies use the name of their location, e.g. 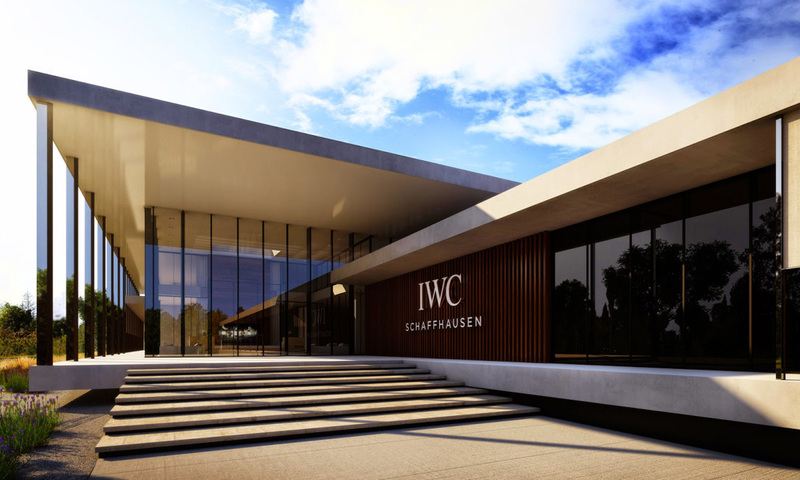 Glashütte, Waltham, Schaffhausen, etc. However, there are names that come from other sources as detailed below. 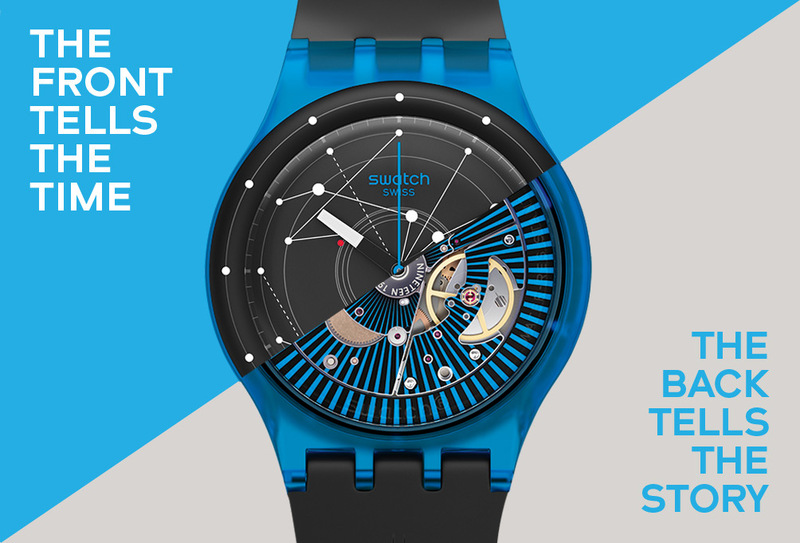 Launched in 1982, the Swatch name is derived from a contraction of ‘Swiss’ and ‘watch’. In 1998 the brand’s parent company name changed from SMH (Societe Suisse Microelectronique et d’Horlogerie) to the current Swatch Group. The name is French for ‘porthole’. 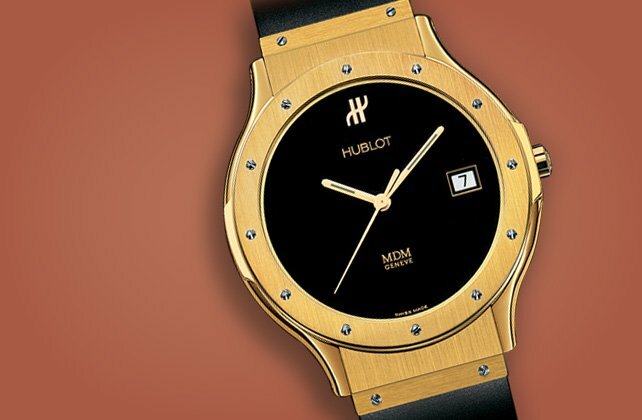 It was a reference to the bezel of the brand’s first and best-known model which was studded with tiny screws that made it look like a ship’s porthole. Founded by brothers, Tom and Kosta Kartsotis in 1984, they arrived at the Fossil name paying homage to their Father, in a rather cheeky way. It turns out that in their younger days, they referred to their Dad as ‘The Old Fossil’ – how rude! 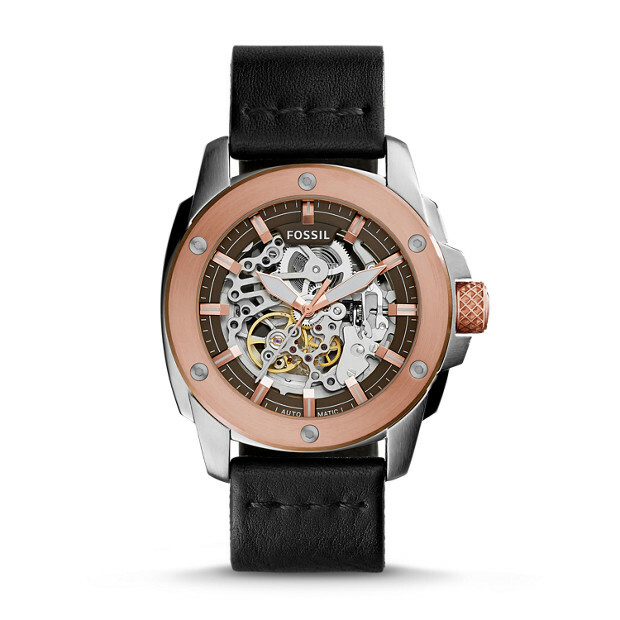 Fossil ‘Modern Machine’ Automatic – not old at all! First used in 1905, the name means ‘always in motion’ in the universal language of Esperanto. 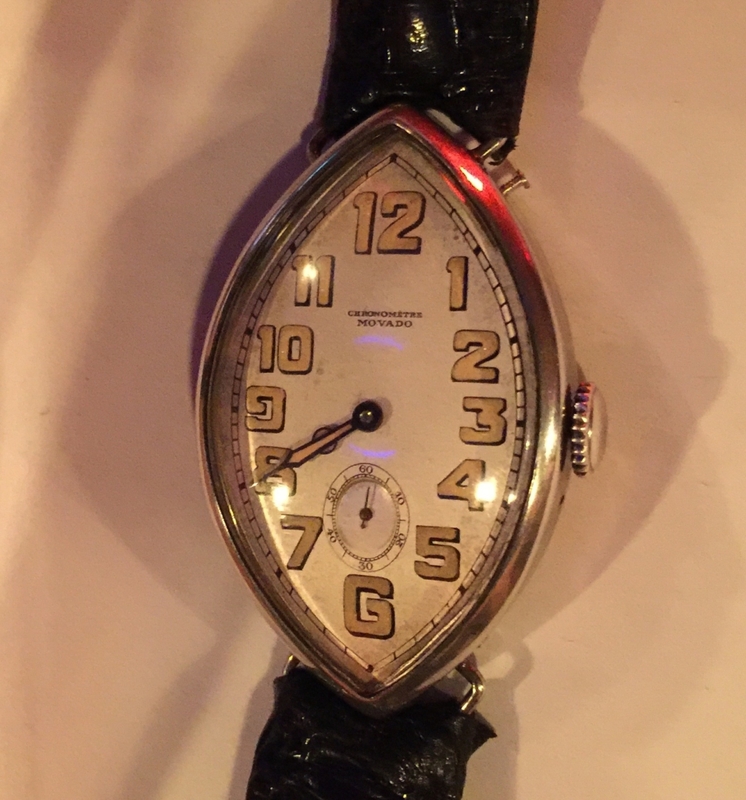 First used in 1924 by the Mayor of Tokyo, Shinpei Goto who was a friend of jeweller, Kamekichi Yamazaki. 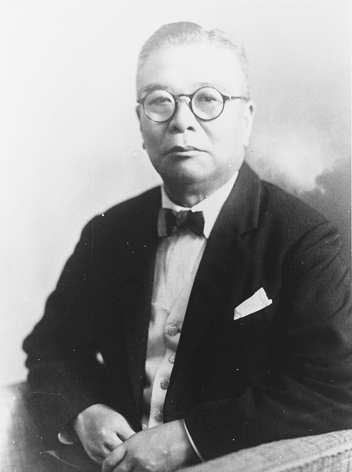 Yamazaki had opened a watch factory in 1918 to make modestly priced pocket watches for the Japanese market and asked the Mayor to suggest a name for the new watches. 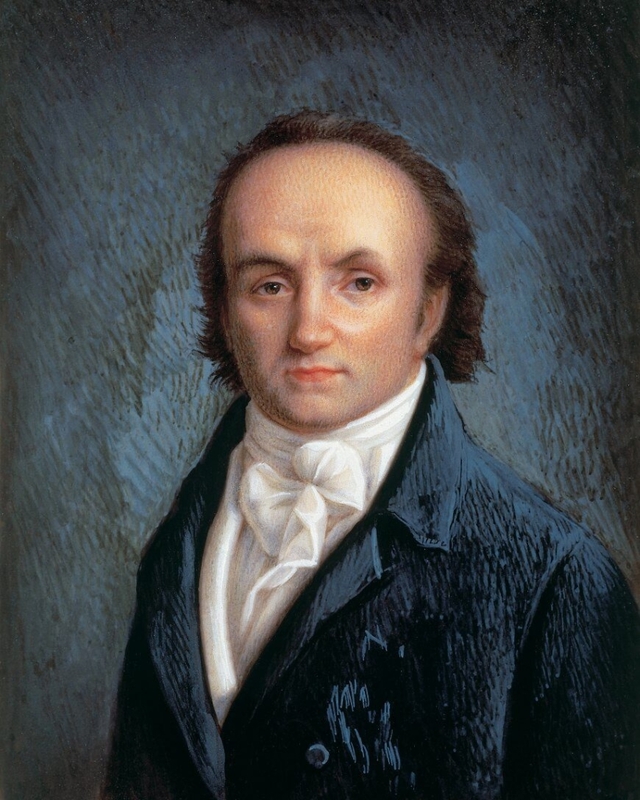 Goto came up with ‘Citizen’, which he believed suggested affordability and within the grasp of all citizens. 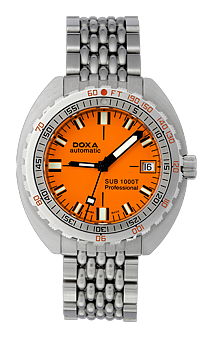 First registered as a brand name in 1910, it’s watches are instantly recognisable by their distinctive ‘orange glow’. ‘Doxa’ is a Greek word for ‘glory’, ‘honour’, magnificence’ or ‘praise’. 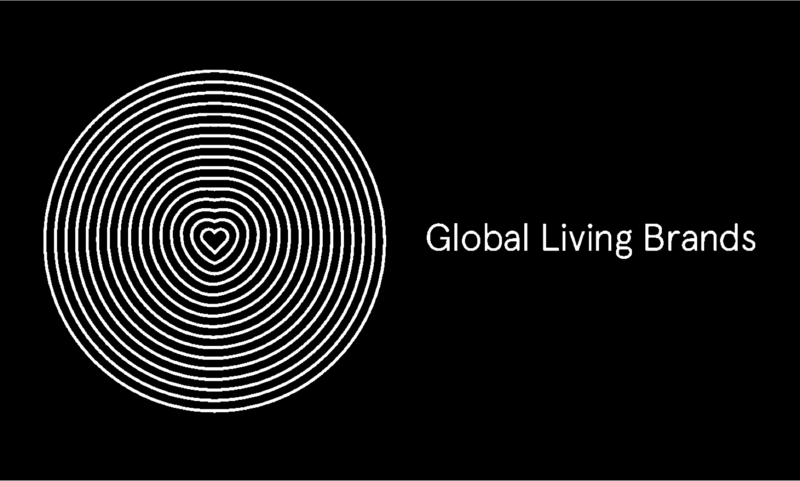 Carrying on the ‘ancient’ theme, the company and brand was named after the Roman goddess of wisdom. 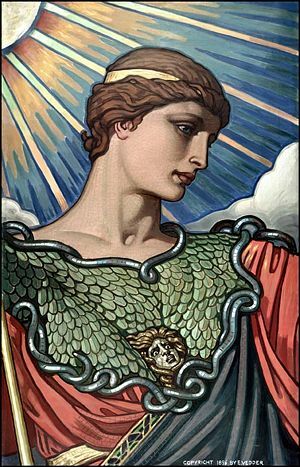 Incidentally, Minerva was also the patroness of arts and crafts! 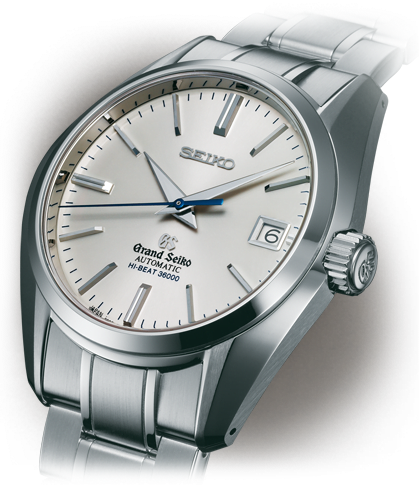 The word seiko means both ‘success’ and ‘precision manufacturing’ that dates back to 1892, when Kintaro Hattori bought a glass factory. Hattori, who was a clock dealer and repairer by trade, converted the factory to produce clocks, renaming it ‘Seikosha’ (sha means ‘house’ in Japanese). The first watch to carry the name ‘Seiko’ was in 1924.